In its former life, the 1,200-acre Eve Arden estate was an elite spa for rich and famous women. Today, it offers respite to a different clientele. 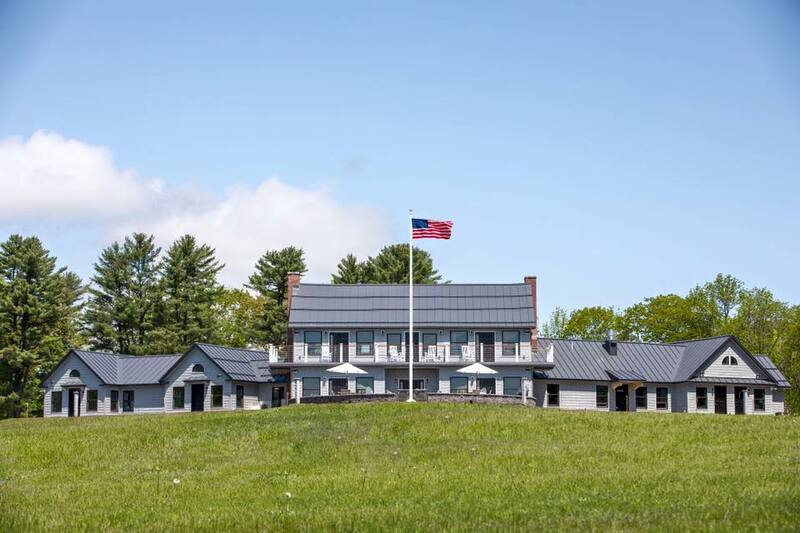 The estate, which is located in Maine’s beautiful Belgrade Lakes region is now called the Maine Chance Lodge & Retreat. This summer, its doors were opened to welcome 57 combat-injured veterans and their families. The retreat is a dream come true for U.S. Army Staff Sgt. Travis Mills, who lost all four limbs after an IED explosion in Afghanistan in April 2012. He sees it as a way to honor other veterans for their service and sacrifice, as well as their families who support them. Donors and sponsors from across the country made turning the estate into a fully accessible facility possible. The financial support also means the programs are available at no cost to participants. Over the course of seven weeks this past summer, guests enjoyed paddleboarding, kayaking, fly fishing, bass fishing, boating, tubing, hiking, yoga, archery, equine therapy, pottery, baking classes, kids’ crafts, golf, cycling, disc golf, martial arts, massage therapy, and more. 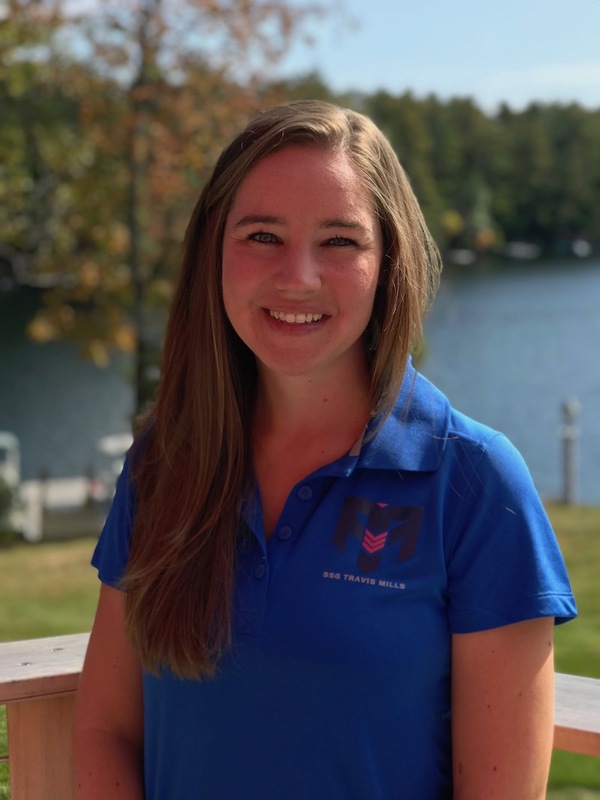 One of the people who played an integral role in developing those programs and running the retreat is Kelly McGaughey. Kelly was one of the physical therapists who worked with Travis when he was a patient at Walter Reed Army Medical Center in Washington, DC. 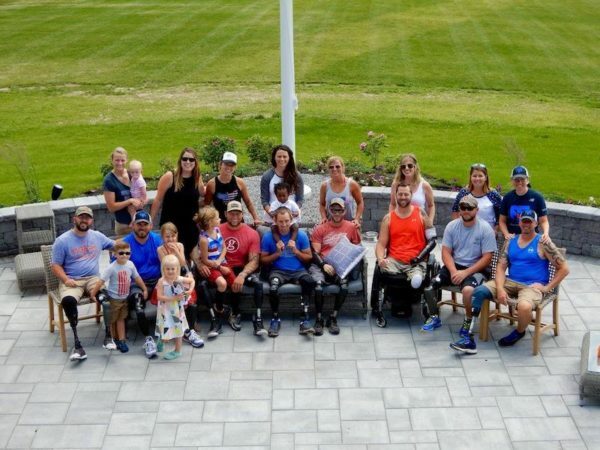 When the Maine Chance Lodge and Retreat became a reality, Travis and his wife asked Kelly to leave Walter Reed and move to Rome, Maine to become the Foundation’s Program Director. 1. If you’re an Apple user, please subscribe and review the podcast on iTunes. Android users can subscribe on Google Play Music. 2. Subscribe to the Catching Health blog. 3. Use the share buttons on the left of this page to let your friends know about Catching Health.